Welcome to Lion Rock Tea Rooms. 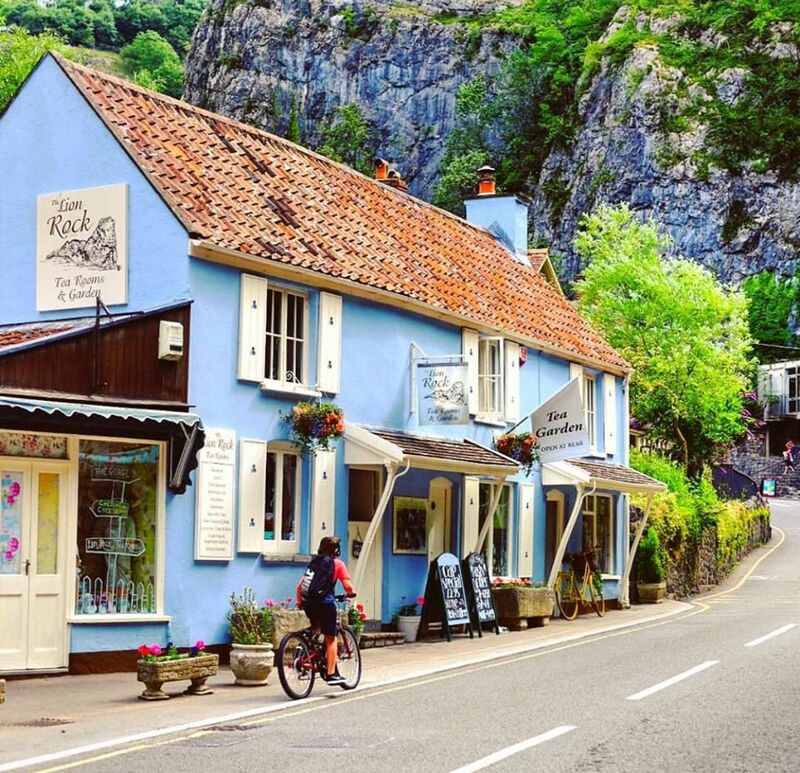 Nestled in the heart of Cheddar Gorge in one of the oldest, most photographed and documented buildings beneath the World Famous Lion Rock. Trading since 1908, the Tea Rooms have won numerous awards along the way, most recently Somerset Life Magazine Best Independent Tea/Coffee Shop Awards 2017/18, Bristol, Bath and Somerset Tourism Awards Gold Award for Best Tea/ Coffee Shop 2017/18 and Somerset West Tourism Awards Bronze Award for Best Tea/ Coffee Shop 2017/18 in the West Country. Open all year round, fully licensed and serving the finest Loose Tea and Barista Coffee with an extensive Menu all cooked on the premises by our Chef and his Team Lion Rock Tea Rooms is especially known for their Breakfast, Homemade Cream Teas and Afternoon Teas, also hosting themed Bistro evenings and Sunday Lunch. With six different themed rooms including wood burners and open fires in the Winter and with a secluded garden in the Summer time you will be spoilt for choice on where to sit and when to visit.